Specializes in the diagnosis and treatment of adults and children with GI diseases and disorders. "Dr. Cukor is very kind, compassionate and caring. Very down to earth." "Excellent doctor and caring staff." "Dr. Epstein is the BEST I could have asked for!! I give 5 stars!" "Friendly and professional staff while getting a procedure that no one wants to do." "They were very professional and sensitive. They made my husband very comfortable." "Dr. King was wonderful to me. I had to be seen that day and was fit into his schedule." "Dr Krishna takes the time to listen and evaluate your responses." "Dr. Wolov's attention to detail & willingness to solve the problem is second to none. " 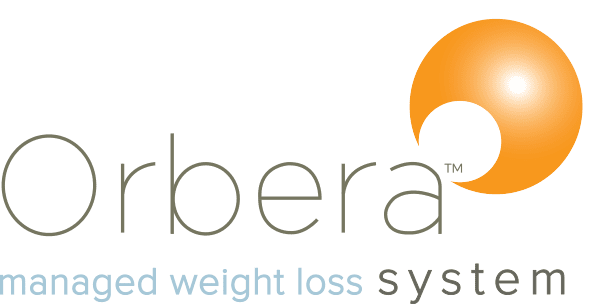 Learn about how Orbera can be your solution to weight loss. As a smaller practice with three locations, our doctors are able to offer a more personalized, caring approach to their patients. Digestive Disorders Associates specializes in the diagnosis and treatment of adults and children with GI diseases and disorders. Your provider will take time to carefully explain your initial diagnosis to help you understand the course of treatment that is recommended. Digestive Disorders Associates specializes in the diagnosis and treatment of adults and children with GI diseases and disorders. Our team of gastroenterologists has expertise in all types of digestive conditions, including acid reflux disease, Crohn’s and ulcerative colitis, IBS, swallowing disorders and hepatitis. Patients of DDA can choose to be seen in Annapolis, Chester, or Gambrills, Maryland. As a smaller practice with three locations, our doctors are able to offer a more personalized, caring approach to their patients. During your initial consultation, your physician will listen patiently to your concerns. He or she will carefully review your GI symptoms and medical history. Finally, he or she will take time to carefully explain your initial diagnosis to help you understand the course of treatment that is recommended. Sometimes your gastroenterologist will suggest additional testing (eg. colonoscopy, EGD, pillcam or motility testing) to confirm your GI diagnosis, and most often these can be scheduled in MDTEC, our private surgery center conveniently located in the Annapolis office. The Annapolis office is also the location of our onsite infusion center. For GI disorders and diseases such as Crohn’s and ulcerative colitis or anemia, therapuetic infusions like Remicade, Entyvio and Injectafer are often recommended. DDA is the only gastroenterology practice in the area that offers an onsite infusion center for your comfort and privacy. 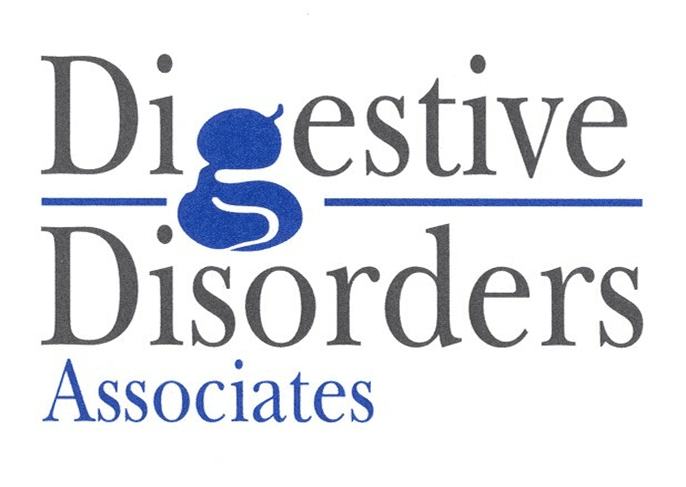 The physicians and staff of Digestive Disorders Associates work hard to provide our patients with the highest quality prevention and treatment of GI disease in a caring, compassionate manner. We are dedicated to providing each patient with superior medical treatment in a comfortable, safe atmosphere. Each patient’s care is managed by our impressive team of nationally recognized providers who are all leaders in the field of gastroenterology. For a more detailed list of coverages for each insurance provider, please go to our insurance accepted page under DDA. If you have any questions please contact our office! "I HIGHLY recommend Dr. Cukor to anyone needing a GI doctor. The office staff is also very supportive and pleasant. " "My digestive problems have really been helped by Dr. King. I am feeling much better now." "Best GI office!! Dr. Epstein is amazing-caring, patient, and brilliant. The staff is fabulous! Been with them for 9 years, and can't say enough good things." "Appreciated the knowledge and patience shared by Dr. Krishna and her assistant Trish. I felt that she listened and asked great questions." "Dr. Wolov took the time to listen to me. He developed a plan of care."